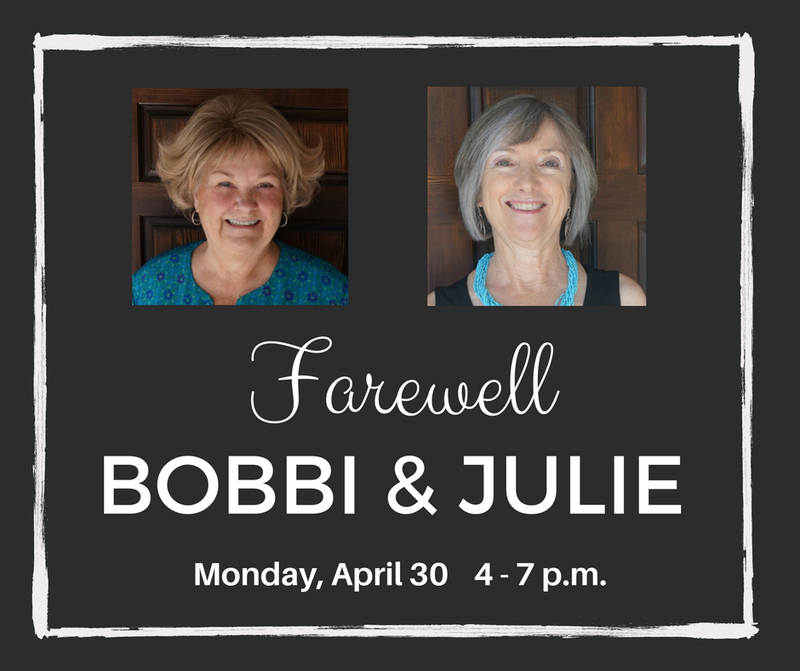 Help us send off two of our staff members: Julie Young, canon for finance and administration and diocesan treasurer for 8+ years, and Bobbi Hoff, executive assistant to the bishop for 28+ years. We plan to have hors d’oeuvres and drinks and plenty of time to appreciate these two pillars of our community. 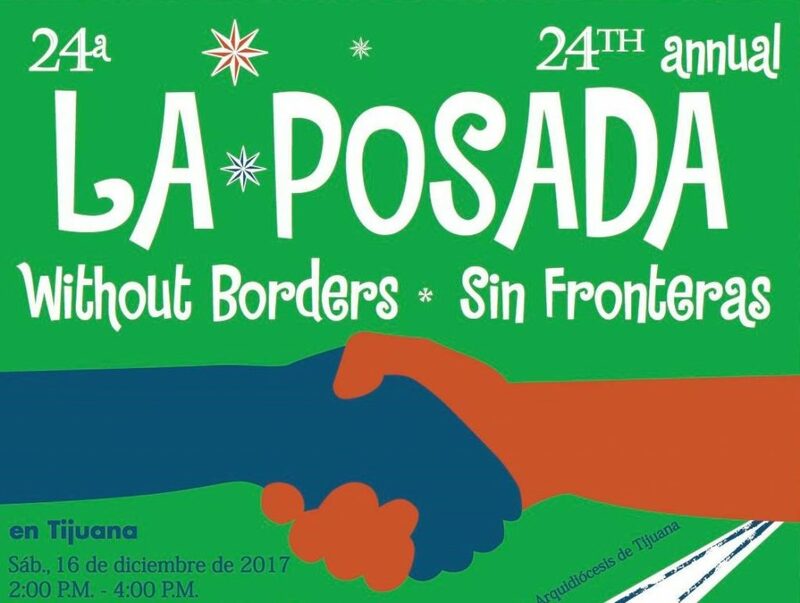 Please RSVP to Keren Mondaca, 619-481-5455.